Ric Dube plays rare, out-of-print recordings from his large collection. Ric eagerly awaits summer with rare music by Ronnie Mayor (Tours) and Tom Hartman (Aerovons). Lost soul singles by Bettye Swan and Nella Dodds are celebrated and a tape of Jonathan Richman is used to say goodbye to winter. A new sponsor is welcomed to the show. 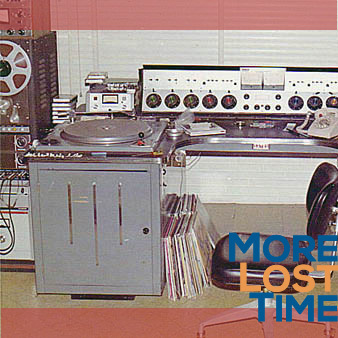 Recommend More Lost Time to a friend, subscribe on iTunes and rate the show five stars. Copyright © 2016 Ric Dube. All rights reserved.